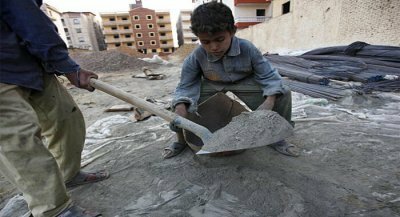 In Iran child labour is a misery covered up by our geriatric ayatollahs. Children are exploited. Where is the outrage?